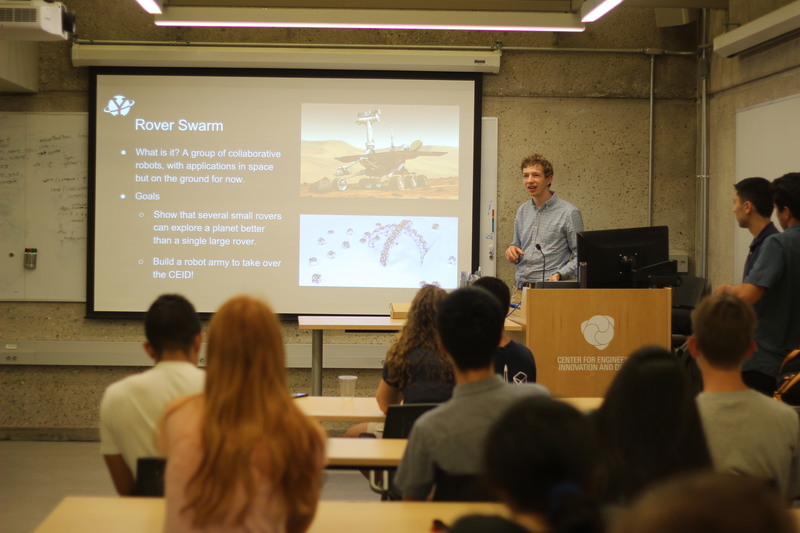 As a combined project between YUAA and Yale Intelligent Vehicles, the Rover Swarm project poses a whole new curiosity in aerospace science for YUAA: planetary exploration. By designing, building, and programming a set of miniature rovers (approximately 4 cubic inches in size) and setting up lab-based tasks that mimic those in planetary exploration (such as mapping colored , the Rover Swarm group will be able to simulate swarm activity in which tasks are completed more efficiently than a single large rover could. The first rovers have been constructed using mostly off-the-shelf parts, allowing for the learning and application of design, mechanical, and electrical skills while also allowing software testing to begin almost immediately. Now, the hardware team is working to improve upon the original designs and integrate new sensing capabilities, such as color sensing and ultrasonic or infrared distance sensing. The software team is writing in Python for the Raspberry Pis on each rover, using the Robot Operating System as a framework for creating modular code. 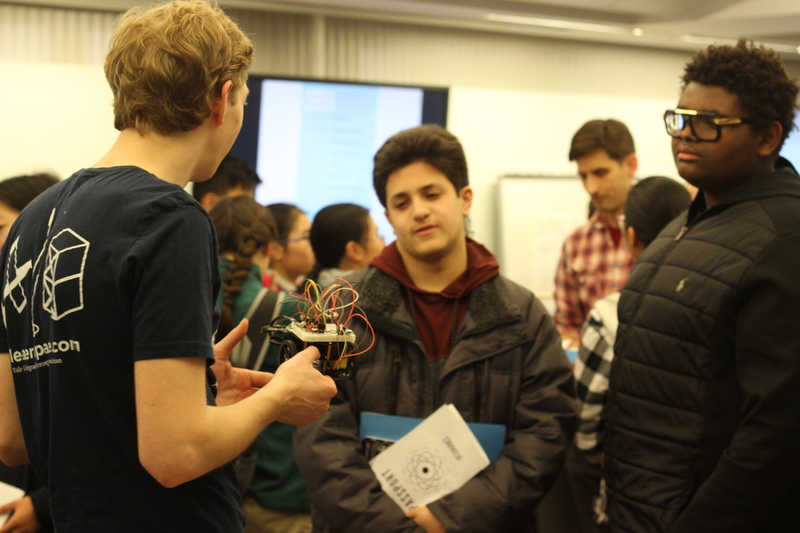 The team is utilizing open-source libraries to simplify the use of sensors and hardware. Software is being created and implemented in stages, first with basic motion and sensing of a single rover, controlling each sub-system of each robot independently. The next step will be radio communication between rovers. Then, these capabilities will be combined to complete planetary exploration tasks. The team is drawing on published methods for efficient robot collaboration and adapting these methods for their specific needs. Among the advantages of the project, these decentralized networks of small robots provide an answer to many current challenges through their durability and flexibility. 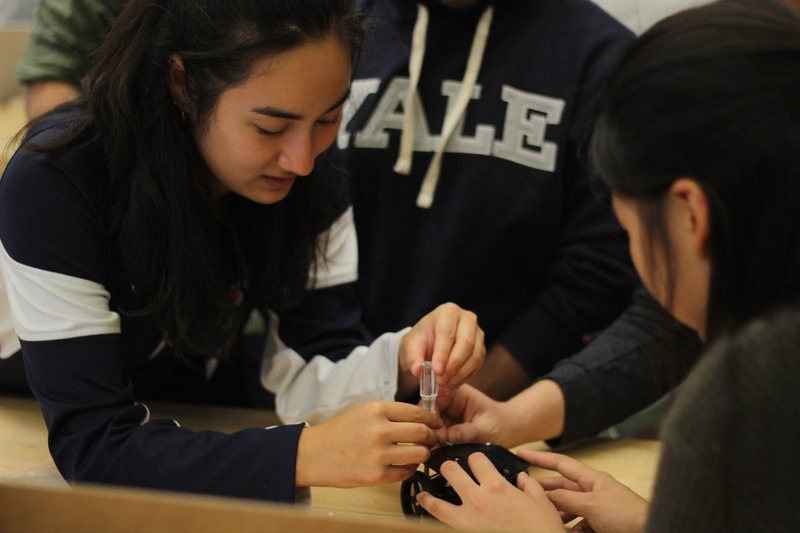 The demonstration of the technology through miniature, low-cost rovers will provide a look into the capabilities of these swarms and how simple tasks, such as mapping colored papers, can translate into significant exploratory research in space.